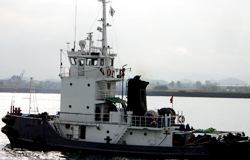 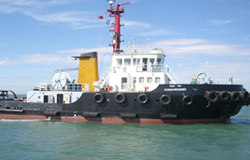 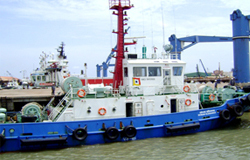 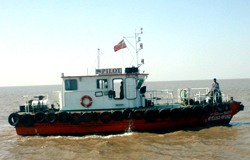 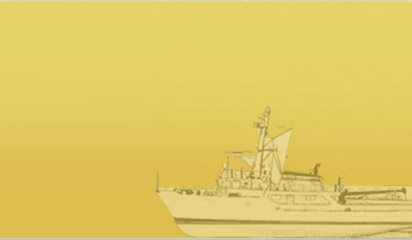 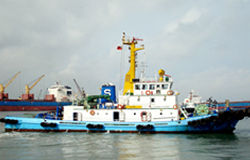 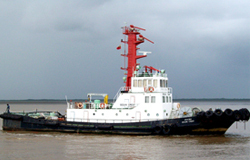 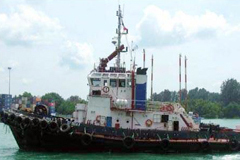 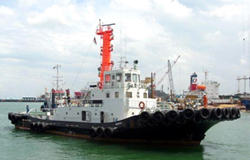 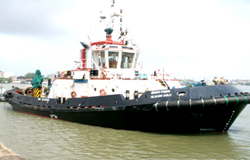 Ocean Sparkle has an extensive fleet of advanced and diversified range of tugs and other harbour crafts. 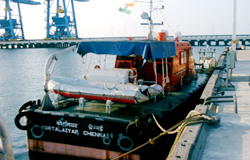 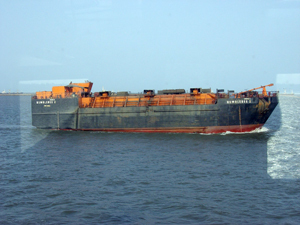 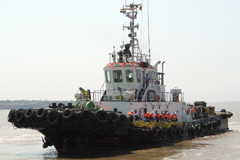 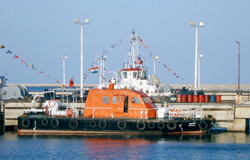 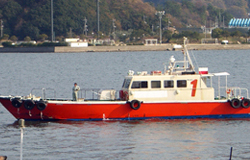 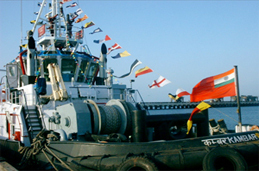 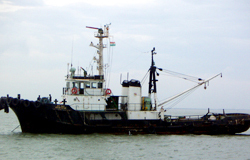 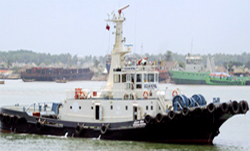 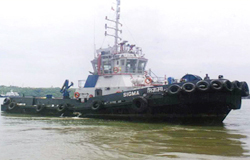 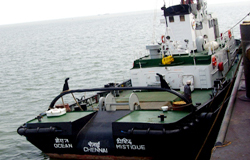 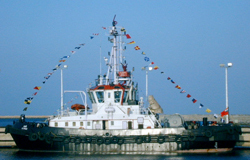 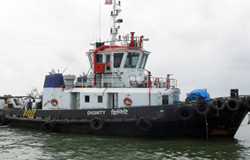 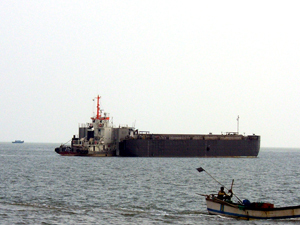 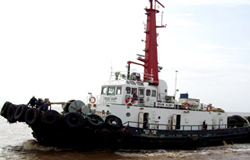 Our tugs are of highly acclaimed design and also equipped with sophisticated towing and Firefighting equipments. 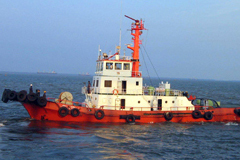 All our vessels are maintained under “Planned Maintenance System” and supported by highly skilled and experienced Shore Support team which ensures reliability.